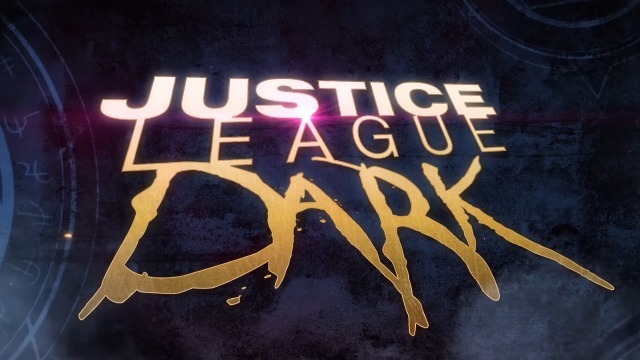 The next DC Animated film headed our way is Justice League Dark and this like Batman: The Killing Joke will be an R-rated feature. The film sees the Justice League seeking the help of John Constantine and other mystical characters to fight against a new evil int he world. The film is due on Blu-Ray, DVD, and digital in early 2017.